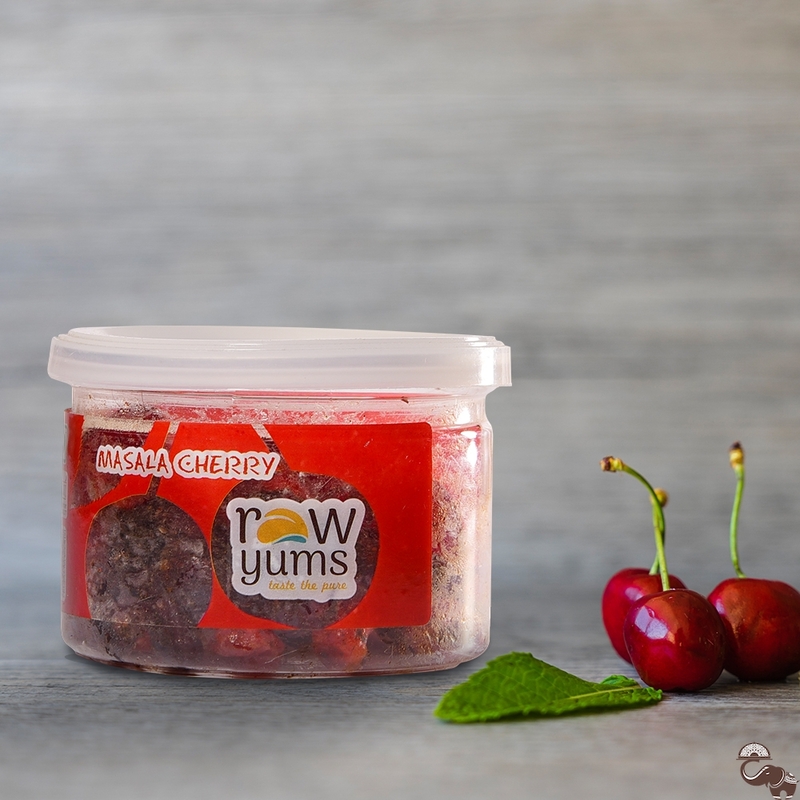 Cherry lovers in the house, this special snack from RawYums is for you! 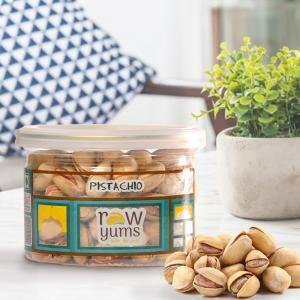 We have dried your favourite red fruit, and sprinkled it with sugar, basil, rock salt and salt to turn it into a snack that will keep you munching for as long as you can. 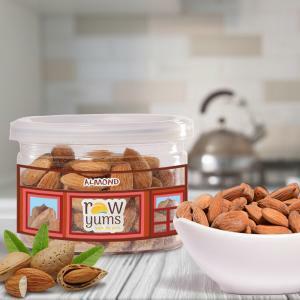 RawYums Masala Cherry makes for the perfect evening snack when you’re at work and have some time for a quick snack at your desk. Keep it handy all the time.